Essential Media Group has opened shop in New Zealand, scoring a local commission from Sky-owned free-to-air broadcaster Prime. The new business, Essential Media Group NZ, is a Wellington-based joint venture with Libertine Pictures. 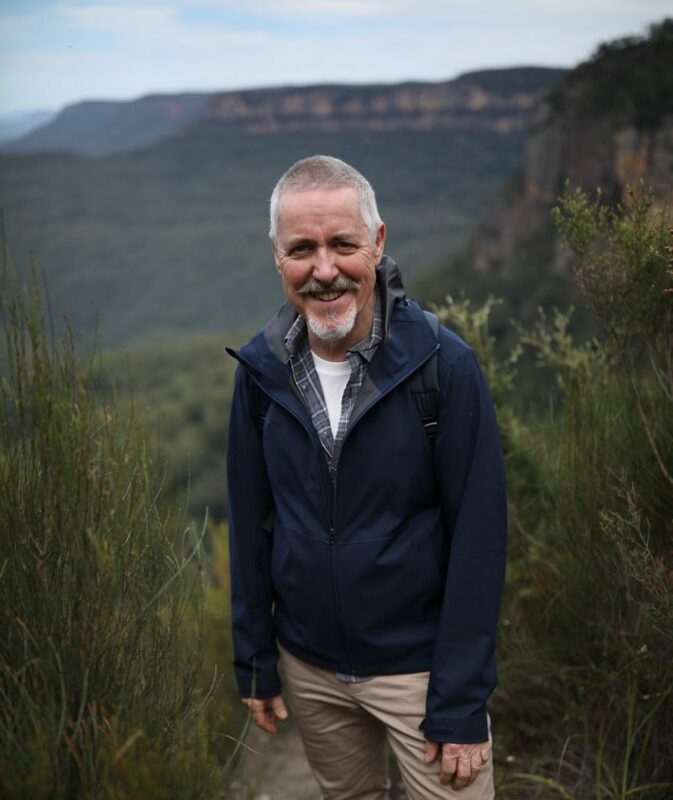 The outfit opens doors with a commission in hand, having recently struck a deal for a 4 x 60-minute series entitled Griff’s Kiwi Adventures, starring British comedian and travel enthusiast Griff Rhys Jones (pictured). The series finds the presenter exploring modern-day New Zealand and discovering what it means to be a New Zealander today by meeting locals, experiencing the epic landscapes and witnessing the impact and relevance of traditional Maori heritage. His journey starts in the Bay of Islands at the top of the North Island and goes all the way to Fiordland at the base of the South Island. The programme follows the recently announced 6 x 60-minute series Griff Off The Rails: Down Under, in which Rhys Jones explores the Australian continent through its iconic railways. Kew Media Distribution is handling international sales for both programmes. Essential Media’s recent production credits include six-part history series The Pacific In The Wake Of Captain Cook With Sam Neill (also titled Uncharted with Sam Neill) for Foxtel and Prime, and feature documentary Why Anzac with Sam Neill (also titled Tides of Blood) for ABC and Maori Television. Essential Media general manager for ANZ Brendan Dahill said: “Essential Media has enjoyed a long and successful track record of producing top quality shows for the New Zealand market – and this has provided us with a platform to formalise our commitment to production in New Zealand.